Join this popular program in 2019 and see the improvement you can make to your swimming in under 3 months! Do you want to swim more efficiently? Do you want to swim faster? 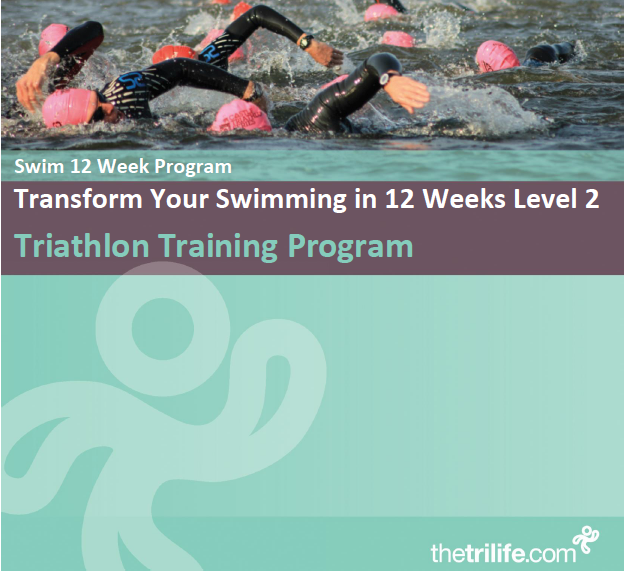 Do you want to be a better triathlete swimmer in 2019!? Click here to find out the full details.